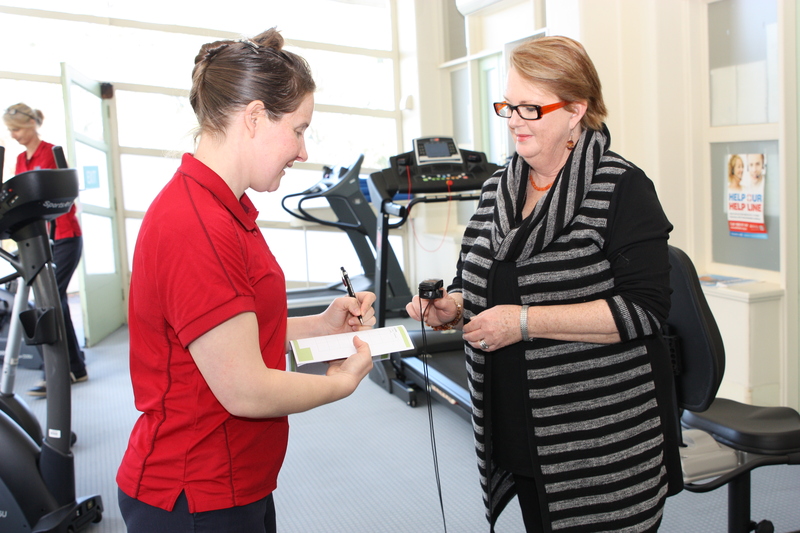 Yvette Morton is a physiotherapist who works at Western District Health Service (WDHS) at the Hamilton Base Hospital. 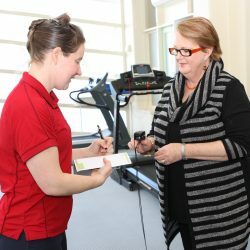 As the hospital seeks to hire more physiotherapists, we caught up with Ms Morton to learn more about her work as a physiotherapist at the hospital and work/life balance in a rural community. Tell me briefly about your role at Western District Health Service. My role is a physiotherapist. Currently this sees me working in the community and in an ambulatory care setting. I provide care to people via the out-patient clinic and visiting aged care facilities. At times, I provide support to the other physiotherapy roles that our department provides on the acute ward, sub-acute rehabilitation and others. There is never a dull day in the office! How long have you been working in rural health? I understand you provided health care in a metro area before going rural. What inspired you to work rurally? Better job satisfaction and lifestyle. In my city placements, there seemed to be something missing when I was completing my role. Each day I enjoyed what I did and how I had assisted people to achieve their goals. However, at the end of the client’s stay, they would go on their way and you would never see them again. That’s the way it should be; you have helped them and they no longer need your service. However, it seemed a little impersonal when I really thought about it. You came to work, were kind and pleasant to your colleagues, completed your job and then went home, inevitably to repeat the same process again. In a rural setting, you get to see that person again because you are both members of the same community/town. You see how your work has made a true difference in that person’s life. Your work colleagues live in the same town or nearby towns. You can meet up with them for social outings weekly/nightly if you want. You can live so close to work that it takes five minutes to walk! All that extra time, not sitting in traffic or on the bus, and you are surrounded by the most wonderful environment and views. Also, at WDHS, there is a rotation system for staff of three months. This exposes you to the wide variety of physiotherapy work; a real plus for me when I was starting out. WDHS was large enough that I would be working with other practitioners and not on my own: which can happen in very small towns or in private practice. Any unexpected positive experiences you’d like to share, working in this rural area? When you live so close to work, my car services are drastically reduced. When finishing work at 5:00 pm you can partake in an hour exercise class, come home have a shower, then go out and enjoy yourself with friends, and be eating dinner by 6:30 or 7:00 pm. In the city, at times, you would just be getting home at 6:00 pm or so. In your view, do you think there is a need for more allied health professionals in rural areas? Why? Certainly there is a need for more allied health professionals in rural areas. The media tends to highlight the GP and doctor shortages in rural areas but at times forget the supporting professions of health care (i.e., allied health). Doctors and nurses play a valuable and vital healthcare role. However their roles can be supported and the goals of the patient/client can be attained more easily with the support of allied health professionals. In addition to vacancies at WDHS, RWAV also posts vacancies for allied health professionals on its website.